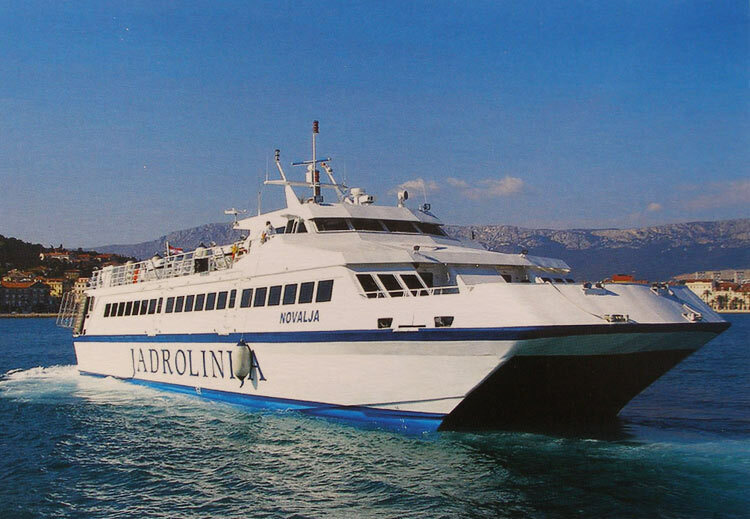 Croatian ferry company Jadrolinija runs a catamaran line from Dubrovnik to Korcula, Hvar Town, Bol (island of Brac) and Split. The line is operated by modern and comfortable catamaran "Novalja" which has a capacity of 324 passengers. In 2018 the service will start on 1st June and ends on 01st October, with daily sailings from Dubrovnik in the morning (7:00 a.m.) and return from Split at 4:15 p.m. The line is designed as a daily excursion line that will allows guests of Dubrovnik in one day visit the attractive island locations such as Korcula, Hvar and Bol (Brac). More information on sailing schedule and prices can be found on the Jadrolinija website. We would definitely recommend pre-booking the tickets, which can be done online, as this line will be for sure very popular.